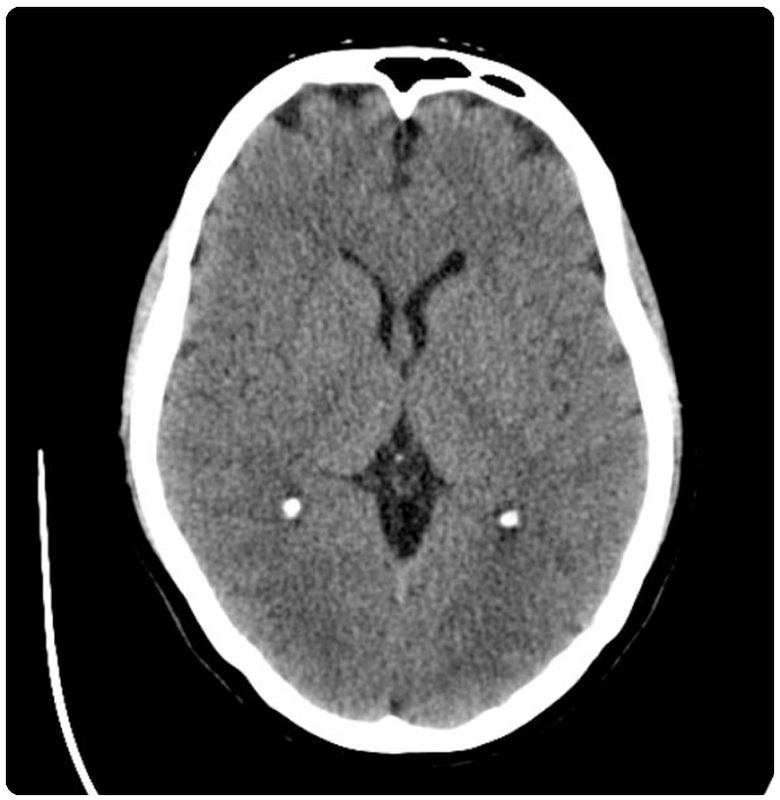 A CT scan, also called X-ray computed tomography (X-ray CT) and computerized axial tomography scan (CAT scan), makes use of computer-processed combinations of many X-ray images taken from different angles to produce cross-sectional (tomographic) images (virtual "slices") of specific areas of a scanned object, allowing the user to see inside the object without cutting. 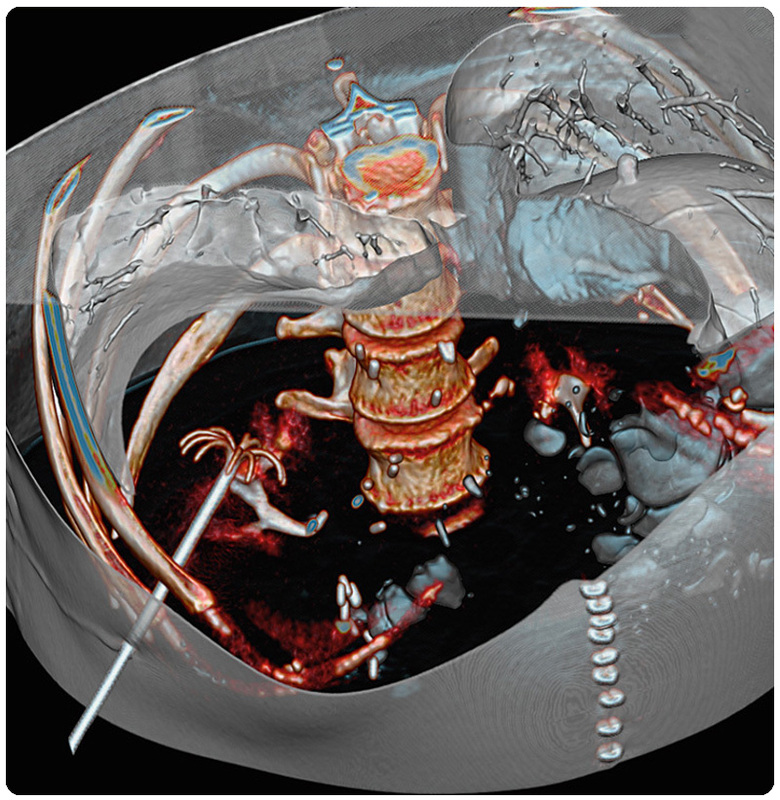 CT scanning is useful to get a very detailed 3D image of certain parts of the body, such as soft tissues, the pelvis, blood vessels, the lungs, the brain, abdomen, and bones. 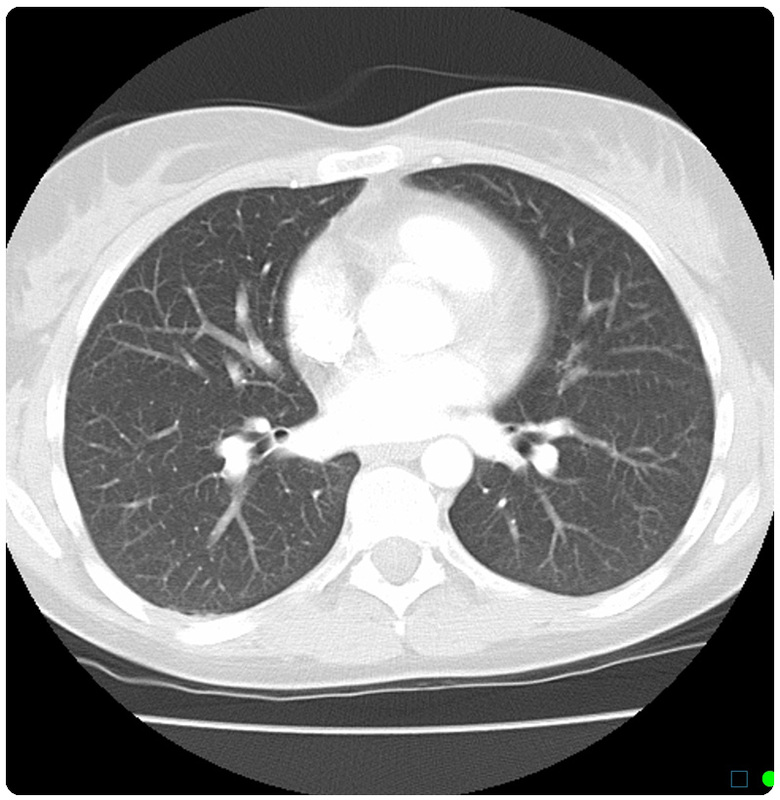 Pulmonary angiography for pulmonary thromboembolism, A-V malformation etc. Pancreas - Acute & Chronic pancreatitis, pancreatic pseudocysts, G.I tract- Intestinal obstruction, infections like TB, strictures, mass, Inflammatory bowel disease, Appendicitis, Colitis etc. 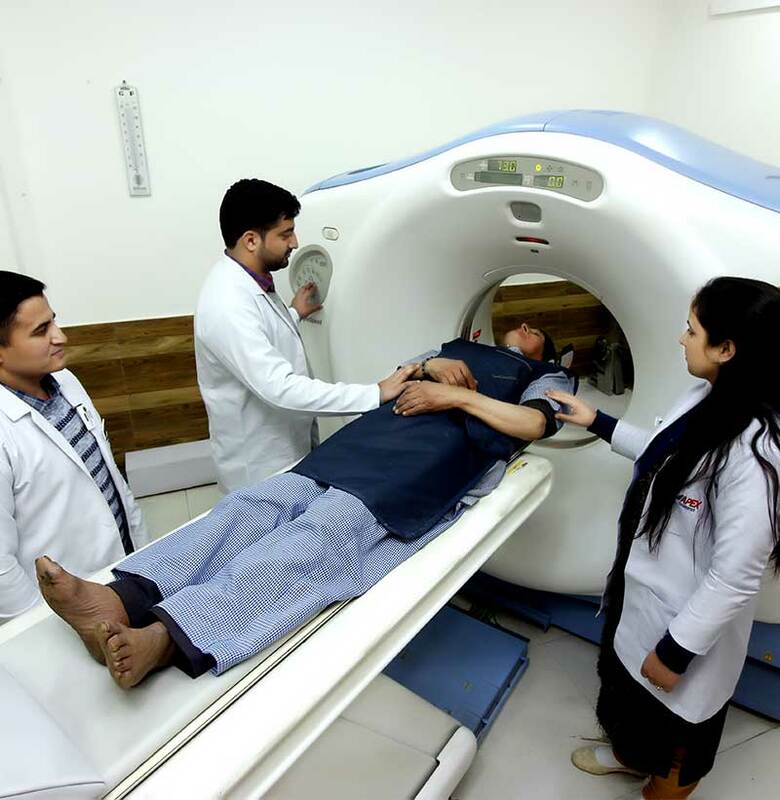 Urinary tract – CT urography for Kidney stone evaluation, hydronephrosis, hydroureter, pyelonephritis, perinephric abscess/urinoma, renal cyst evaluation, ureteric strictures, urinary bladder stones, cystitis etc. 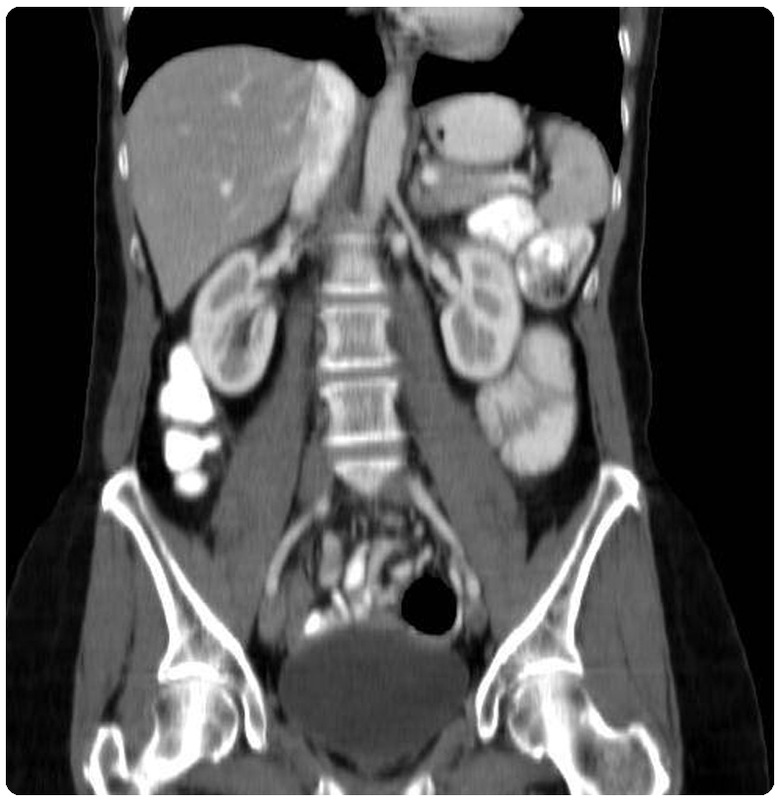 Peritoneum - Mesenteric mass, Abdominal TB, lymph nodes, Retroperitoneal masses and cysts. 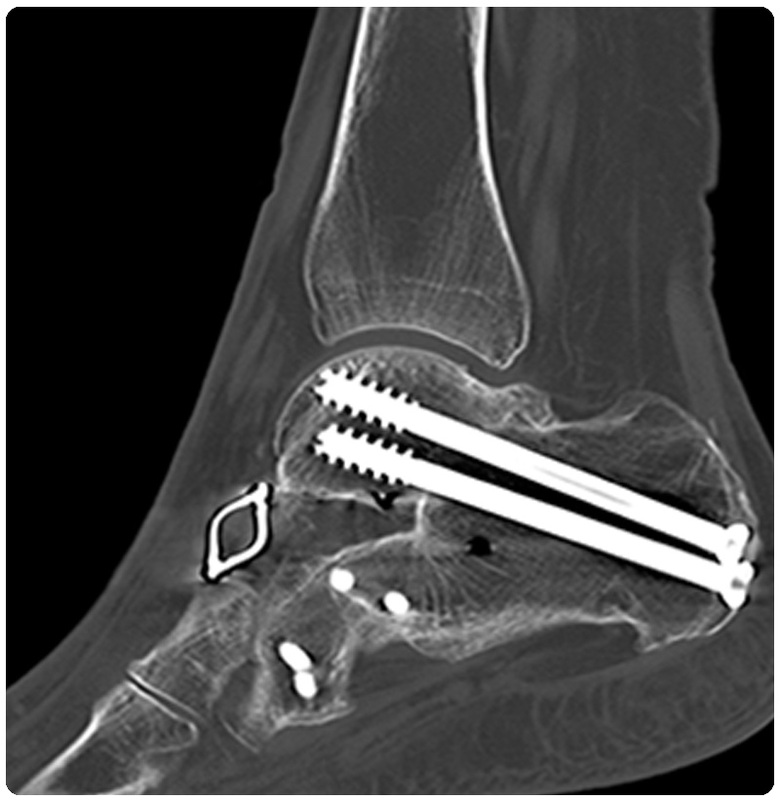 Spine imaging for fractures, dislocations, spondylolisthesis, spondylitis etc. CECT neck for nasopharyngeal/oropharyngeal/laryngeal masses, neck nodes evaluation, neck spaces infection/abscess, submandibular/parotid glands mass/swelling/abscess. 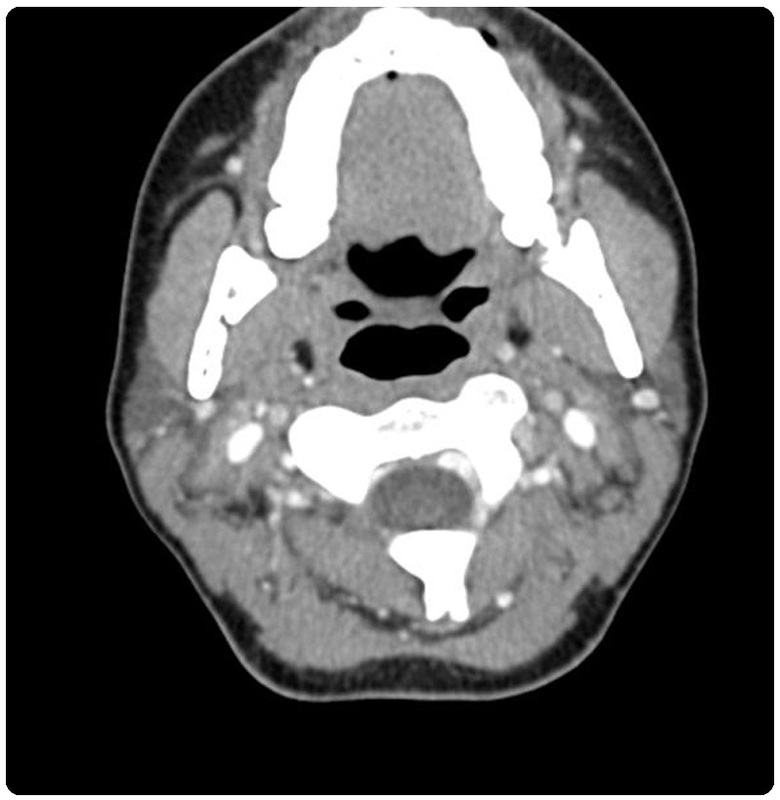 HRCT paranasal sinuses for sinusitis, polyposis, masses, facial bone fractures, nasal bone fracture etc. CT orbits for orbital fractures, masses, foreign body etc. Carotid vessels angiography to look for plaques, occlusion/stenosis. 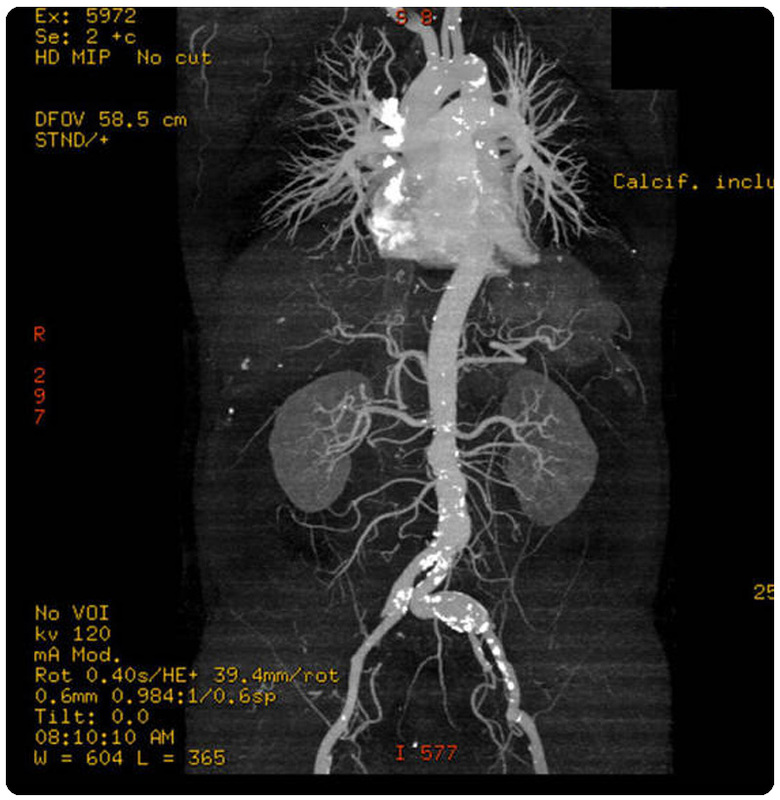 Thoracic and abdominal Aorta angiography for aneurysm, aortitis, dissection, atherosclerotic occlusion. Renal angiography for renal artery stenosis, FMD etc. Peripheral angiography of upper and lower limbs for the peripheral vascular disease to look for site & extent of disease and postoperative evaluation after stenting.